Brendan Rodgers has hailed Hamilton shot-stopper Ryan Fulton by admitting he was unfortunate to end up conceding three goals against Celtic at Parkhead. 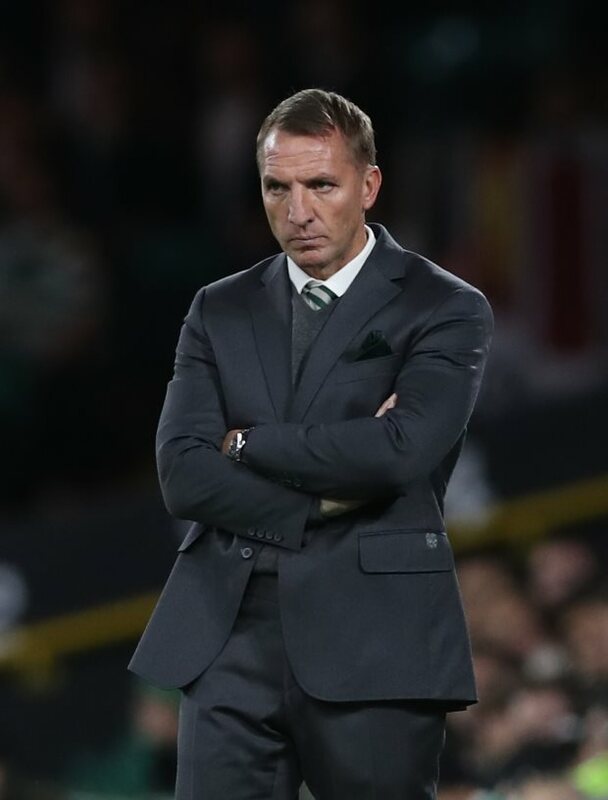 The Bhoys extended their advantage at the summit of the Scottish Premiership table with a well-deserved 3-0 win over Accies, courtesy of goals from Callum McGregor, Ryan Christie and Scott Sinclair. Despite their dominance throughout the game, Celtic were unable to beat Fulton in goal for the visitors until the 40th minute as he conjured up a number of impressive saves to deny the hosts. However, Fulton’s heroics were soon overshadowed by two unfortunate events that allowed Celtic to establish a 2-0 lead when McGregor’s shot went in through his legs and Christie found the net after pouncing on a spill from the 'keeper. In the wake of his error-strewn display, Fulton warranted praise from Rodgers, who knew the goalkeeper from during his time at Liverpool. Rodgers admitted Fulton was unlucky to concede and merited him for the impressive display he conjured before conceding the opening goal. "Young Ryan was unfortunate”, Rodgers was quoted as saying by STV. “He might get a wee bit of stick for the second one but the first one is a difficult one, it has come through so many bodies. "He was an outstanding young goalkeeper and highly-rated there [at Liverpool], but like all young goalkeepers they need to go out and play. "He made saves in the first half, he kicks the ball a mile and he was unfortunate with the second as the pitch is bobbly and it popped up in front of him. “But other than that he kept the scoreline down." Celtic will next face St Johnstone at home when the Premiership returns to action on Wednesday.